The New Black Panthers are leading a march in Ferguson, Missouri tonight. Over a thousand people are marching. 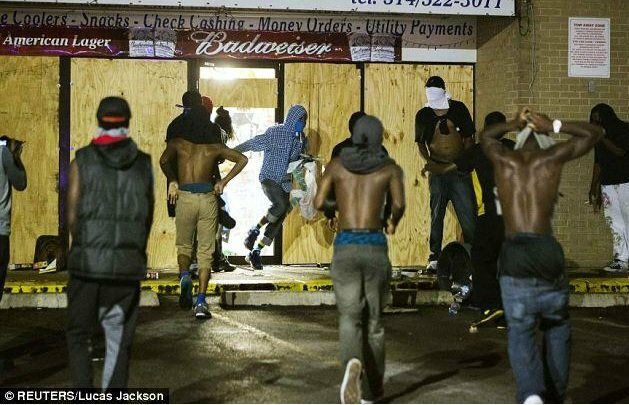 Last night several Ferguson businesses were looted – and at least one business was looted for the second time this week! 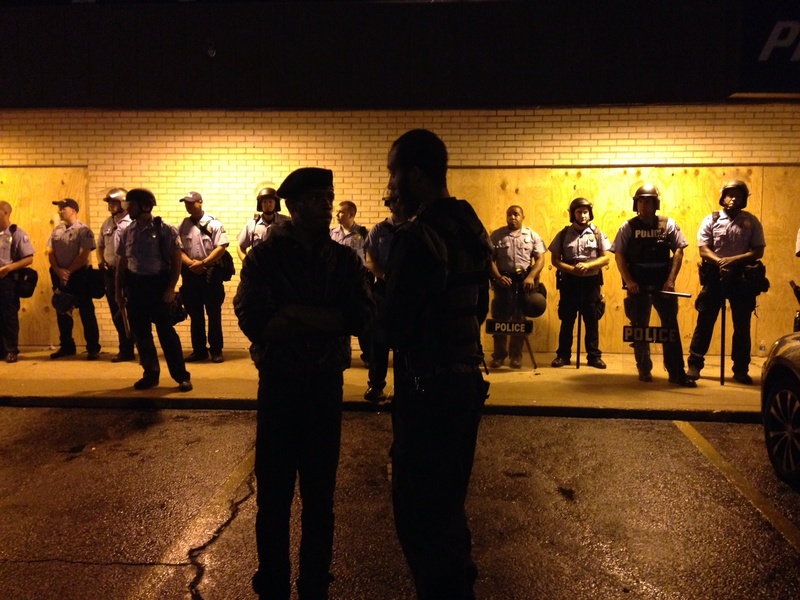 UPDATE: There is a standoff with police right now in Ferguson! A curfew is set for midnight to 5 AM. UPDATE: From a local source in Ferguson: The New Black Panthers say, “We can not guarantee your safety.” – Three revolution groups are in town. They want absolute mayhem.